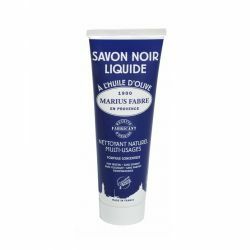 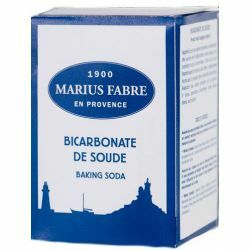 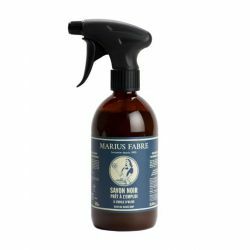 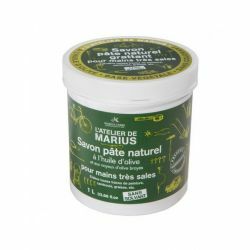 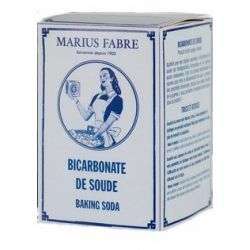 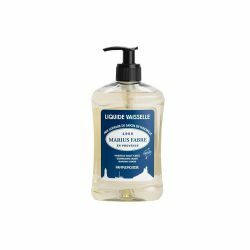 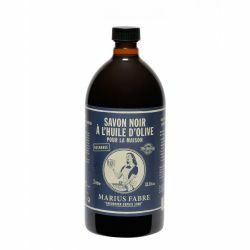 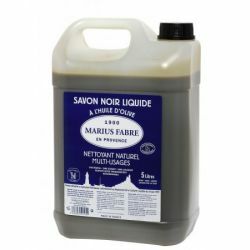 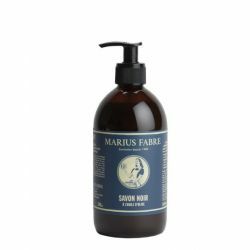 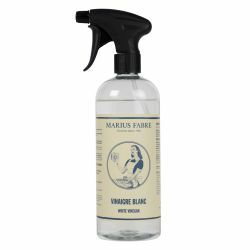 Marius Fabre dishwashing liquid is made with Marseille soap flakes at our family soap factory in Salon de Provence using the same recipe for 4 generations. 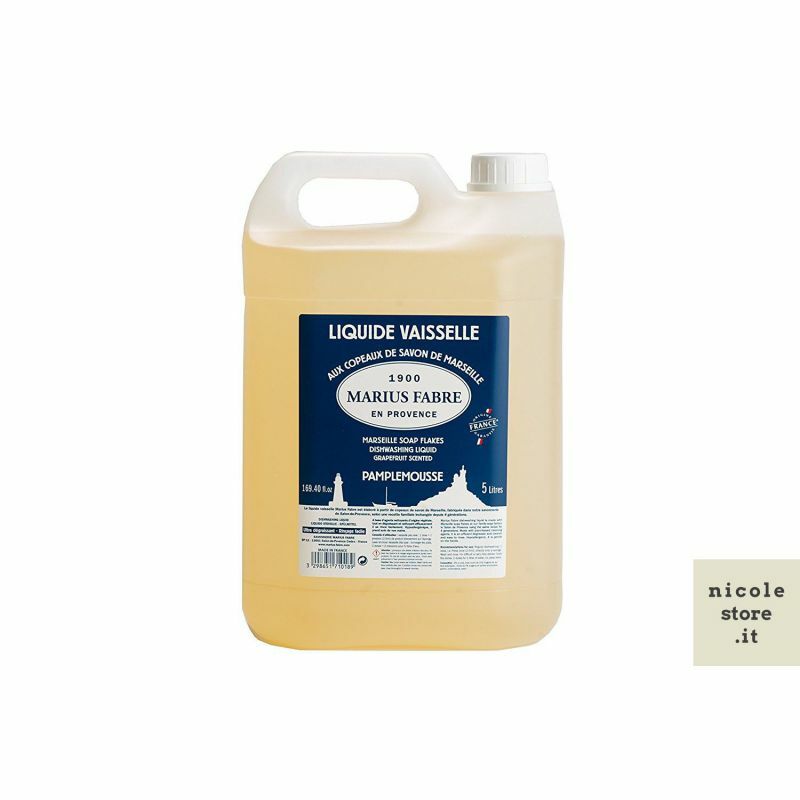 Made with plant-based cleaning agents, it is an efficient degreaser and cleaner and easy to rinse. 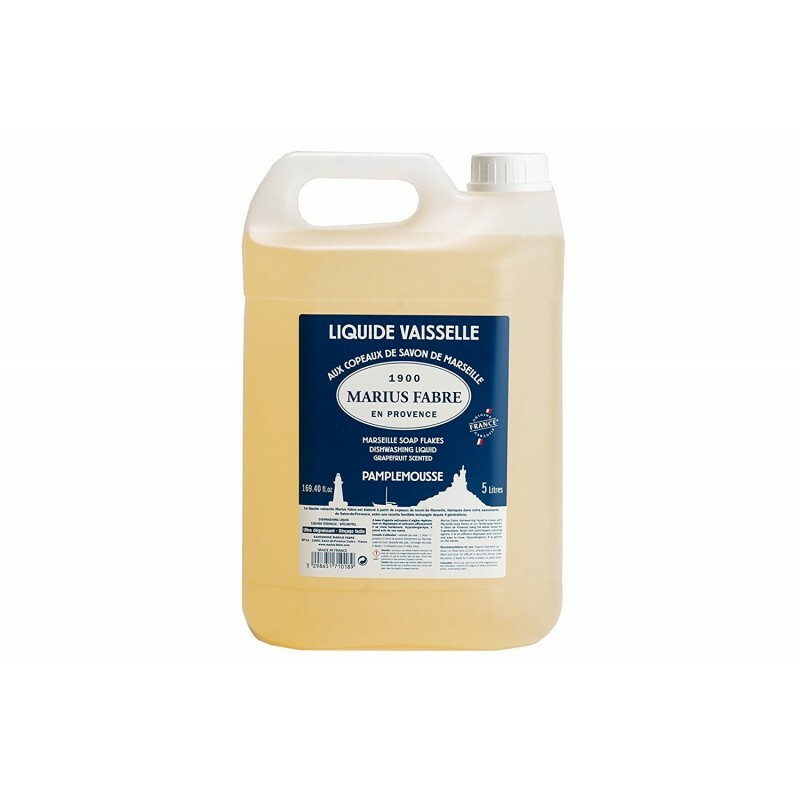 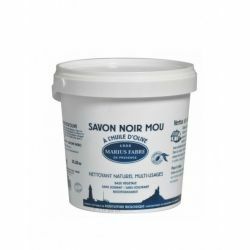 Very practical in its 5L Tank, it will become the fast one of the essential products in your kitchen. 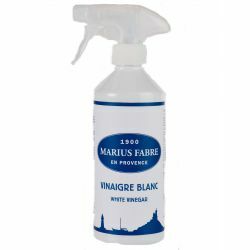 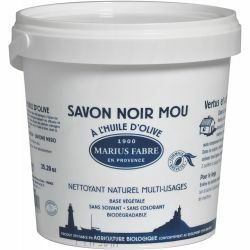 The quality charter "Marius Fabre"